Remember this? 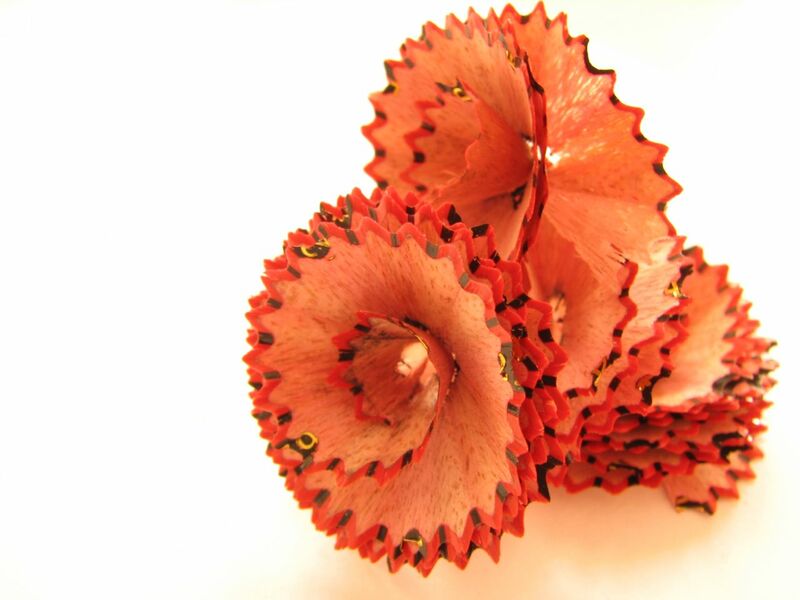 The Natraj Pencil which most of us would have used when we were in school! I would use the pencil sharpener to create such flower designs from the pencil wood. Have you dunnit? This post will take us all back down memory lane. Have you been a victim of corporal punishment? Kneeling down, Put chair, raising hands, out-standing-student are some of the terms that will flash across many minds. Have you dunnit? 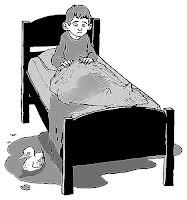 Bed wetting is an International sport of any child. I have played this sport till I was 10 years old. 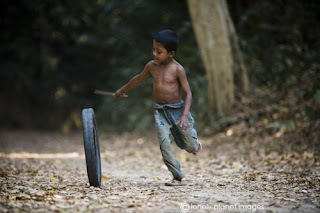 How many of you have played this sport for longer period of time? My college mate Robert used to play this sport even when we were in college. 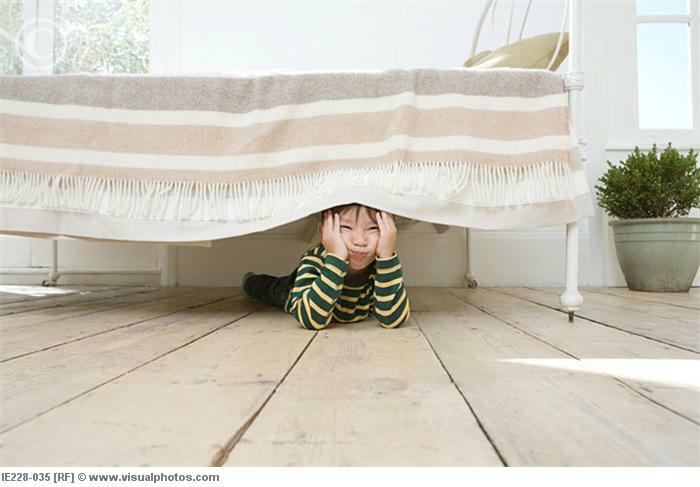 One of the favorite games for any child is the "hide and seek " game. 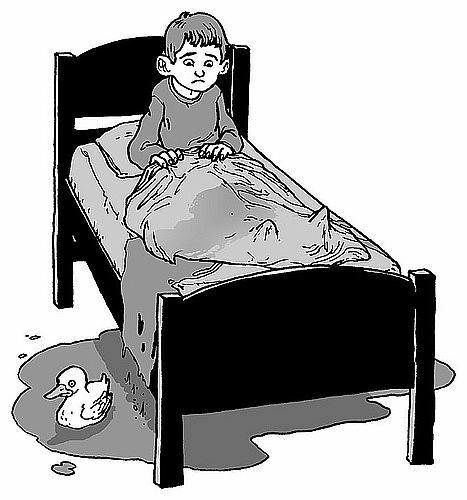 Most children select the "bed" to hide. I recently played this game with my niece and nephew and I was seeing history repeating itself in front of my own eyes. If you have not eaten big fun, you have missed the cream of your childhood. The small stamp that has details of cricketers accompanies Big fun bubble gum. Big fun was the fore runners of the Trump card games. Cassette tapes and Video cassettes were a part of our life in the 70s,80s and 90s and the children of the present day are missing a great deal in life because of CDS and USBs. 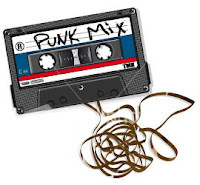 How many of you have pulled the tapes out of the cassettes? I used to put a pen inside the cassette hole and used to manually rewind it for my favorite songs. Parents would say ," Don't play with the electric switch board". 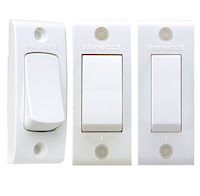 But that would not deter us from playing with switches. 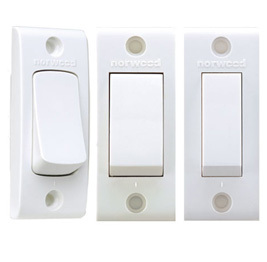 I have often tried to balance the switch between the ON and OFF position to see when exactly the light goes off. Have you dunnit? The kindergarten school kids of the present generation start their writing exercises in note books. 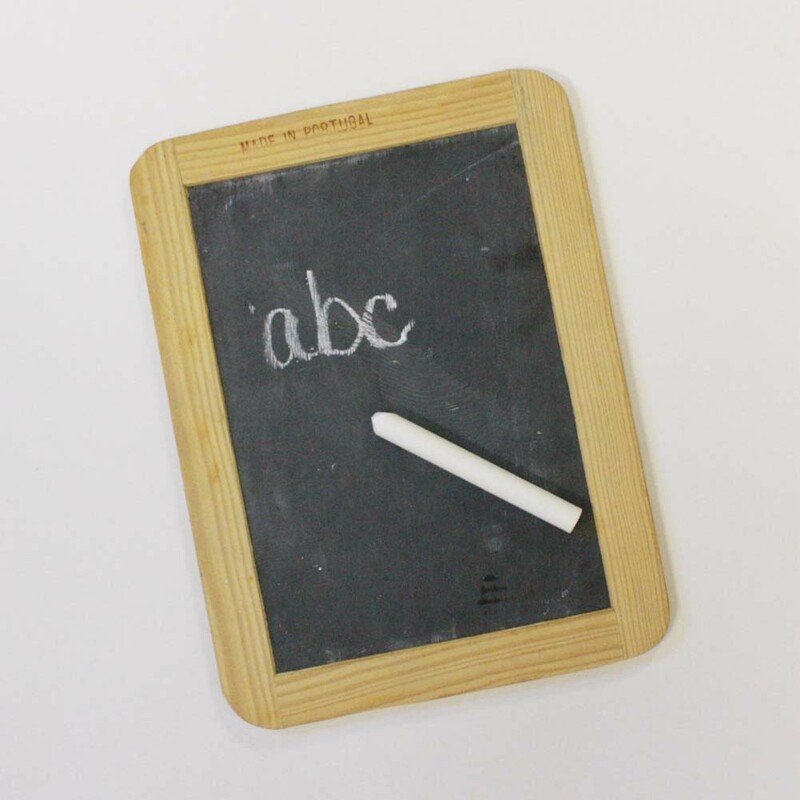 But during those days, we had a black slate and a small chalk piece. 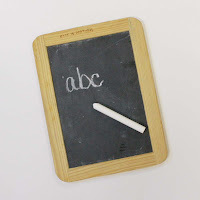 Holding the chalk piece and writing the letter A on the slate would bring a great deal of joy to the mother of the kid. 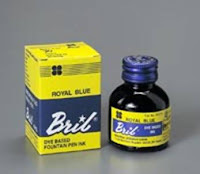 Bril Ink was a part of my life during my entire primary, high school and higher secondary school days. One student would lend some drops of ink from one pen to another pen. The inks are also sometimes sprayed on the white uniform shirt of students especially on the last day of school. Travelling like slaves in auto rickshaws does not end in school. An IT corporate employee still travel in cabs and buses like this. I have traveled like this in an auto rickshaw. 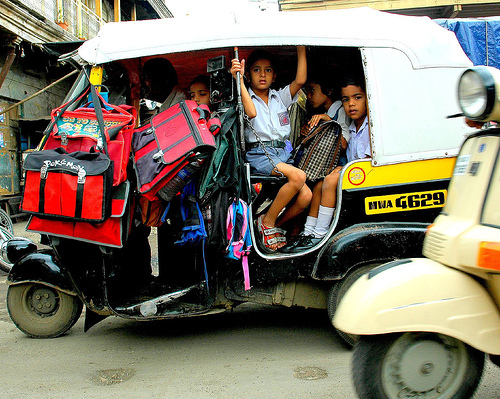 We would all fight to sit in the front seat next to the auto rickshaw driver. Now , How many among you have played this game. It should be the national sport of India. All you need is a tyre and a small stick. Some of the greatest tyre controllers are 3 year old kids. I have done this. Have you dunnit? 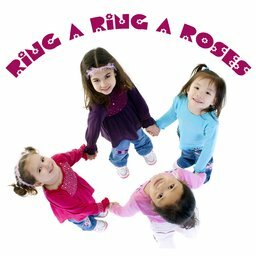 RingAringA Roses... The official girl gang game. Boys also play this game. I really don't know what fun we get from a game where eventually all fall down. But that's the great boon of being a child; you get to have fun on any game that might sound foolish to others. I feel like playing some game that I used to play when I was a child. What about you? hey wow... eppadi... want to add tasting balpam too and sticking tape with glue and when I hear it play though one line is gone it still sound as if we only composed the song :) lovely lovely and nostalgic... very good post..
what about 'Dark Room' my kids, nieces and nephews play it with as much zest as we did! WOW Chriz!! Thanks for refreshing those old memories..
Further more, I remember playing house game - with tiny kitchen stuffs, playing in sand - making houses and caves out of it..
my god.. what wonderful moments ! Lovely post!! Playing book cricket, chits(raja,rani,chor police), tasting chalk and cement on the walls were a few things we did as children! http://anecdotesofananth.blogspot.in/2011/09/figments-of-kindergarten.html . hope ull like it! Looks like we grew up during the same era. Great, I did all of these! That was definitely a trip down the lane. Wow. How I wish I went back to those wonderful days!